100g Enjoy a fruity washing! 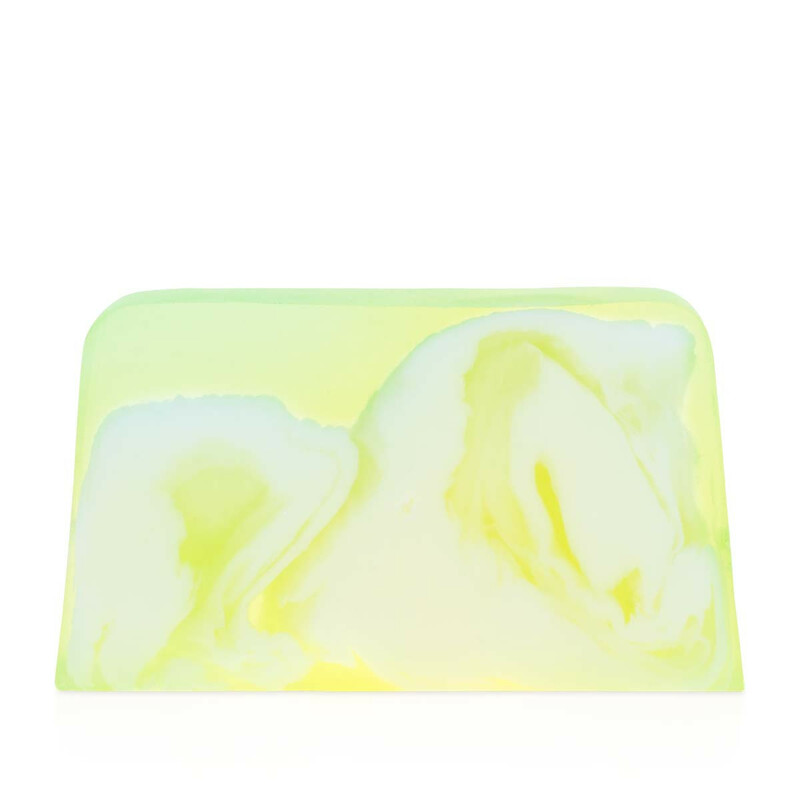 This hand-crafted soap gently cleanses your skin, surrounding you with a summery sweet melon aroma. 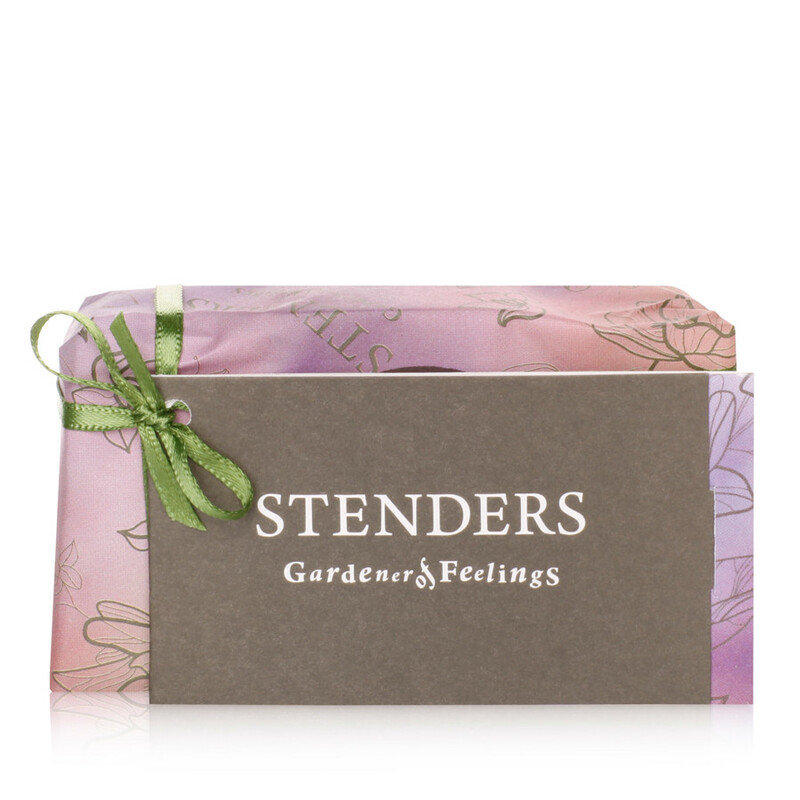 For the smoothness of your skin, we enriched the soap with cucumber extract, gentle cream, sweet almond oil, oat flake and wheat-germ extracts. Aqua, Glycerin, Sodium Stearate, Propylene Glycol, Sorbitol, Sodium Laurate, Sodium Laureth Sulfate, Sodium Lauryl Sulfate, Parfum (Fragrance), Prunus Amygdalus Dulcis (Sweet Almond) Oil, Cucumis Sativus (Cucumber) Extract, Sodium Chloride, Stearic Acid, Lauric Acid, Pentasodium Pentetate, Tetrasodium Etidronate, Glycol Stearate SE, Stearyl Heptanoate, Cetyl Alcohol, Stearyl Caprylate, Avena Sativa (Oats) Kernel Extract, Triticum Vulgare Germ (Wheat ) Extract, Phenoxyethanol, Methylparaben, Ethylparaben, Propylparaben, Benzyl Alcohol, Benzyl Benzoate, Linalool, CI 19140, CI 77891, CI 19140/CI 42051. With our soap, you can yield to various sensations both in bath and shower, as well as wash your hands daily. To make your skin irresistibly gentle, moisturise it with melon body lotion after washing. 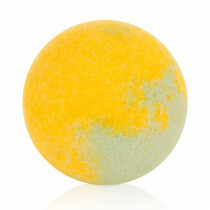 Indulge yourself with lush bath moments also with our melon bath bubble-ball. Enjoy the summery playful aroma as well in our melon shower gel.